The Gro Pro? 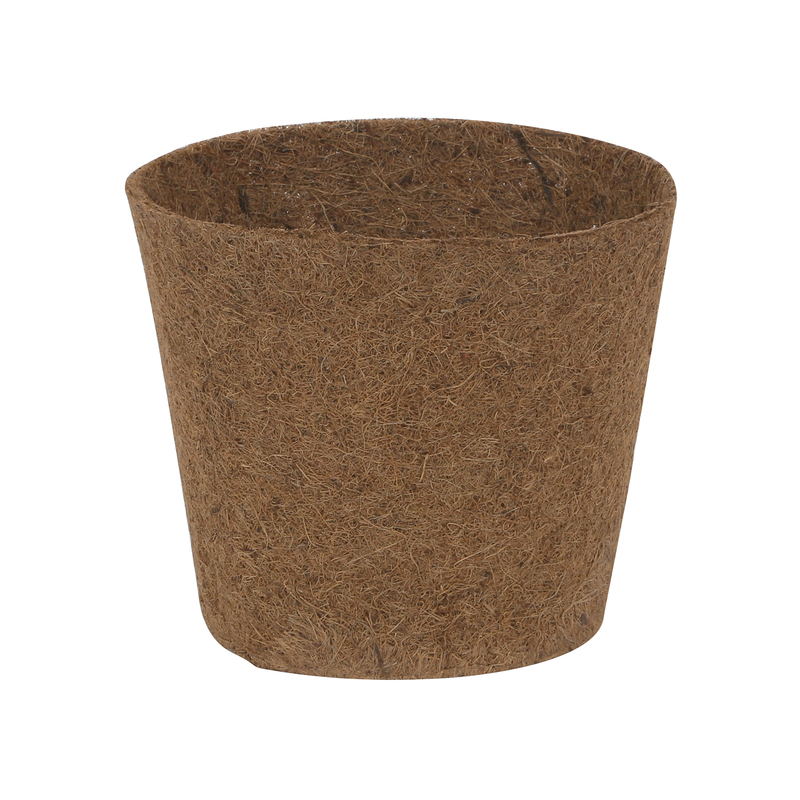 Premium Anti-Spiraling Round Pots are large pots for growing large plants. 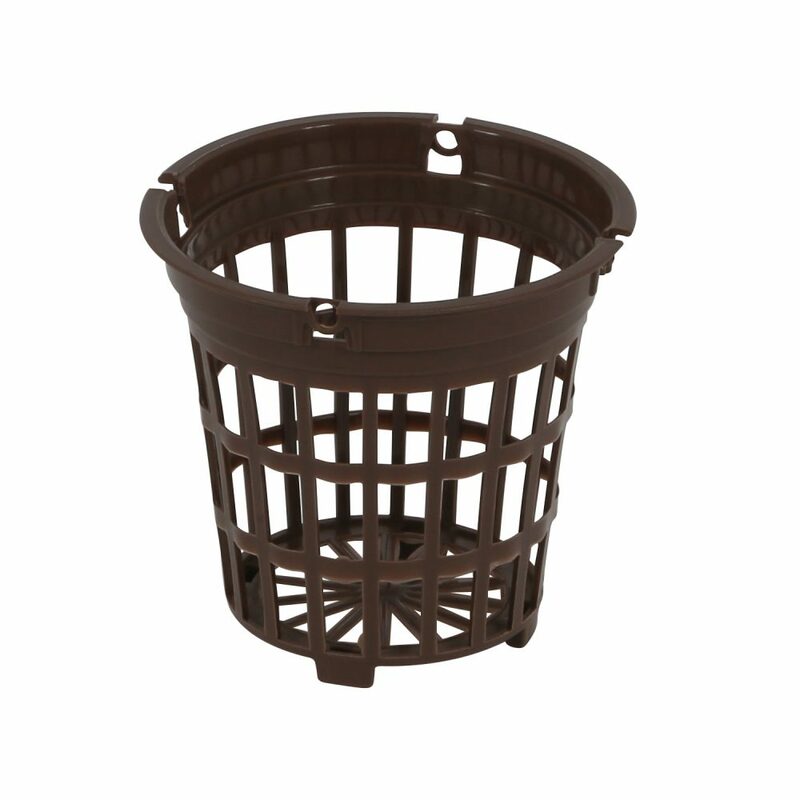 They are high-quality injection molded, durable plastic pots. 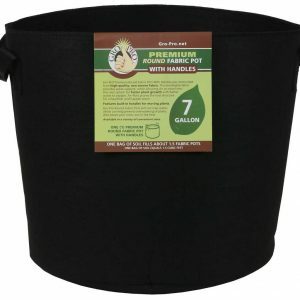 They are designed with specifically placed channels to prevent root spiraling, which encourages a more dense and fibrous root system. 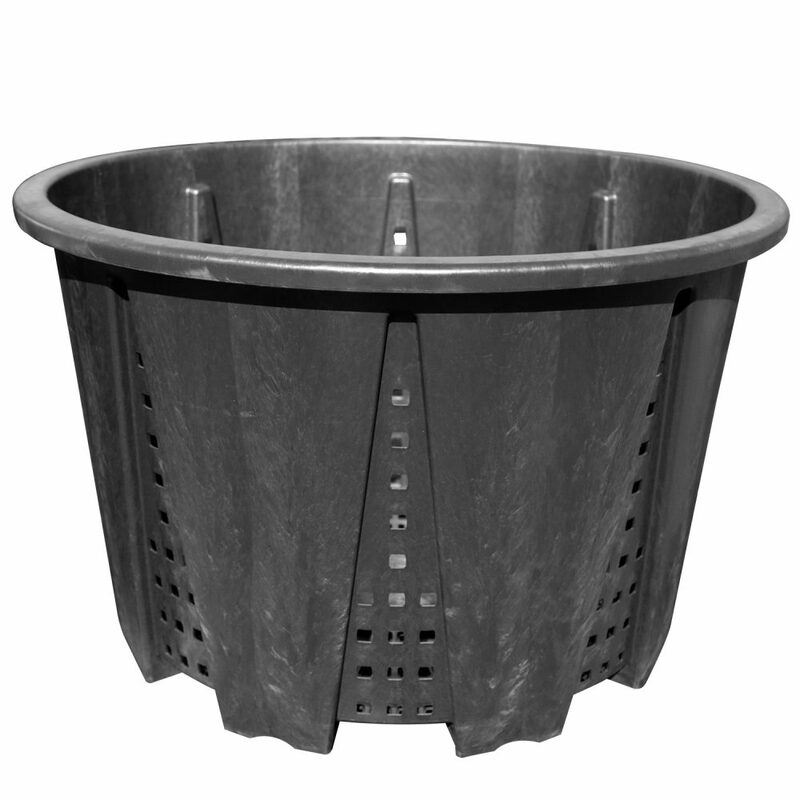 These containers have several aeration holes to air prune roots and allow for more oxygen into the root zone then a standard plastic container. Available in 180, 285 and 375 liter sizes.